Featuring a Cuisines Designs Commercial Rotisserie, Garden Kitchen & Bar’s menu is designed to treat diners to the best of local fare and regional produce, which Executive Chef Dustin Osuch says is enhanced by the flexibility of Phoeniks’ products in being able to cook different types of protein, from single steaks and fish fillets, to legs of lamb. The modern design is “easy to use and very straightforward” in accommodating for their busy kitchen that can service more than 600 covers per night. The open plan kitchen also includes an MKN SpaceCombi Oven, which although compact in size, allows for great flexibility when steaming vegetables, finishing steaks, or hot holding large format proteins at a specific temperature without overcooking. 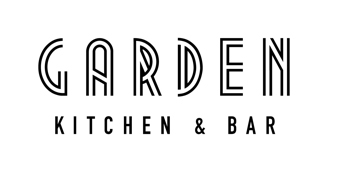 A restaurant designed to bring the outdoors in, Garden Kitchen & Bar located in Queensland revolves around a lush setting and open plan kitchen. 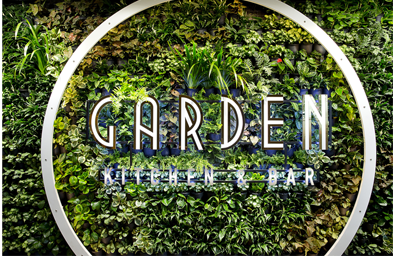 Opening in January 2016, Garden Kitchen & Bar forms part of Jupiters Gold Coast’s iconic $345 million transformation heralding a new era for the property and dining options in the Queensland region.